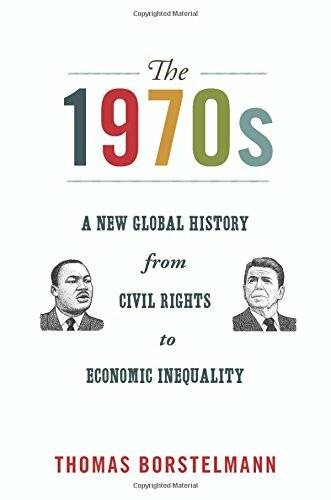 9780691141565 | Princeton Univ Pr, October 31, 2011, cover price $33.95 | About this edition: The 1970s looks at an iconic decade when the cultural left and economic right came to the fore in American society and the world at large. 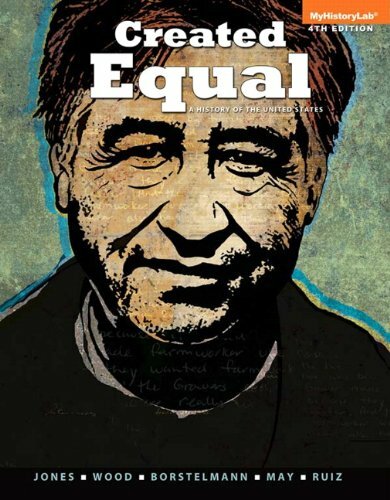 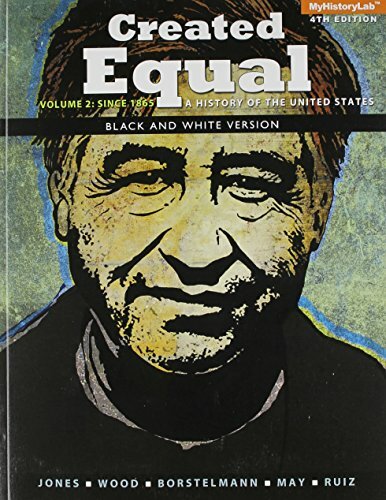 9780691157917 | Reprint edition (Princeton Univ Pr, February 24, 2013), cover price $24.95 | About this edition: The 1970s looks at an iconic decade when the cultural left and economic right came to the fore in American society and the world at large. 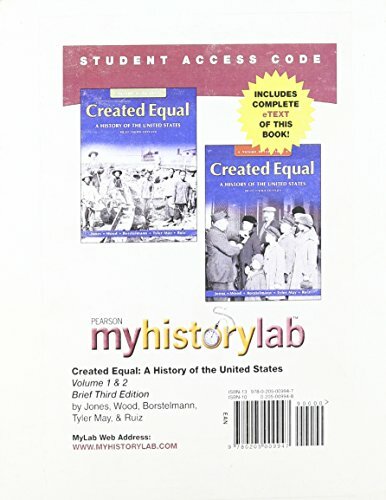 9780205009947 | 3 psc stu edition (Prentice Hall, July 23, 2010), cover price $66.67 | About this edition: ALERT: Before you purchase, check with your instructor or review your course syllabus to ensure that you select the correct ISBN. 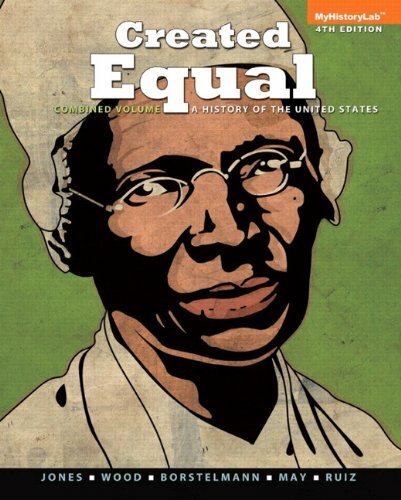 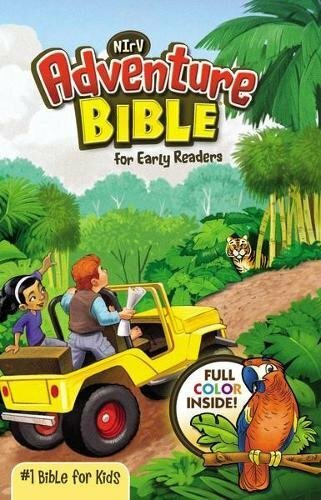 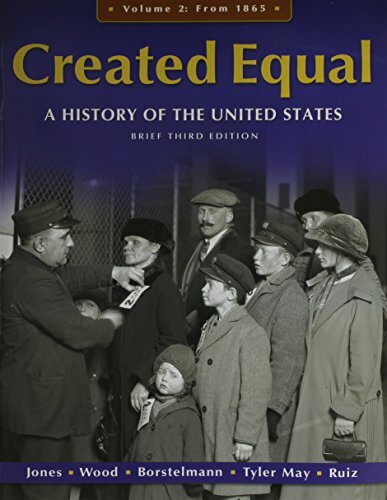 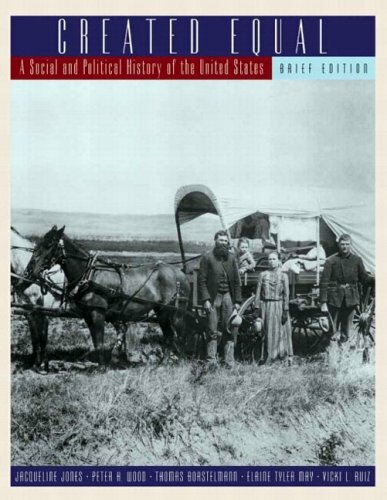 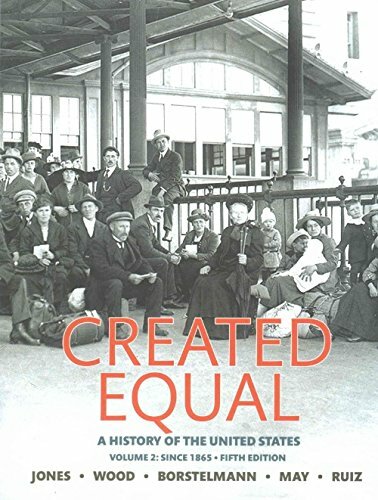 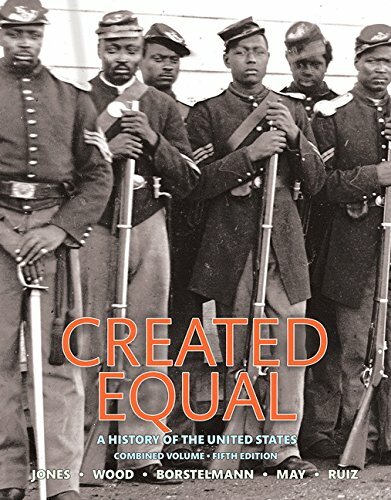 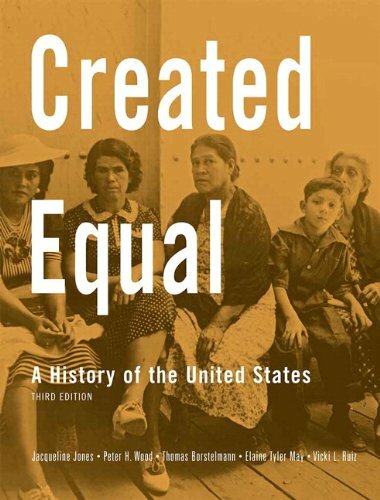 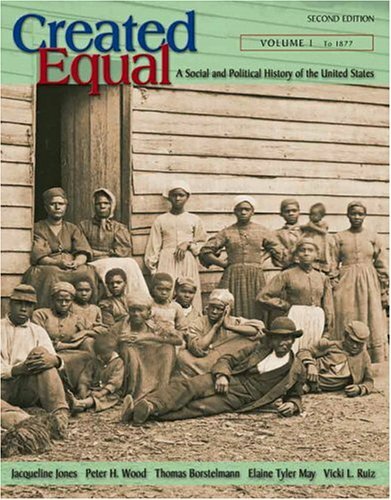 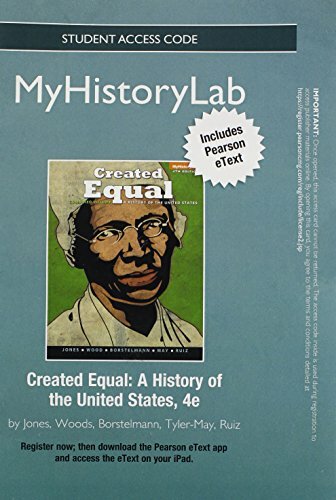 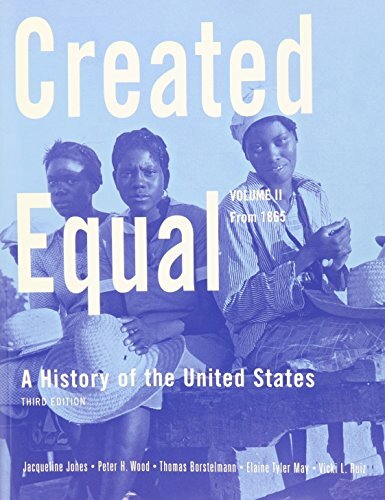 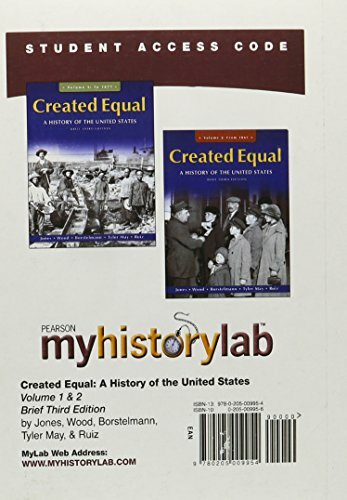 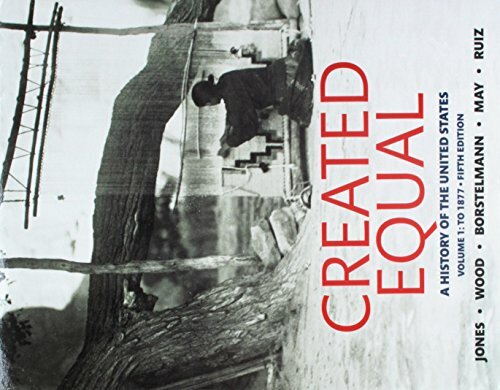 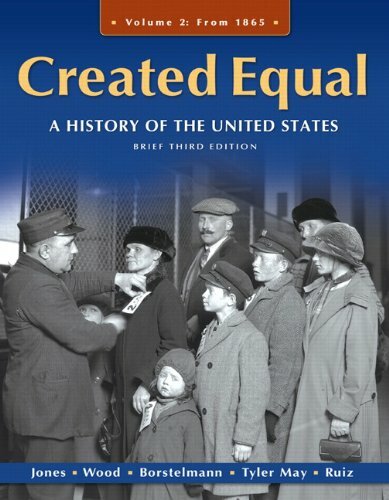 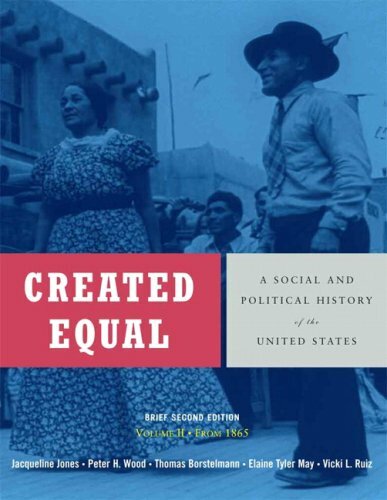 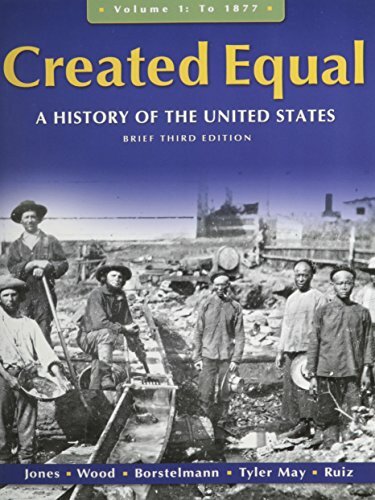 9780205009954 | 3 psc bri edition (Prentice Hall, July 20, 2010), cover price $42.40 | About this edition: ALERT:Â Before you purchase, check with your instructor or review your course syllabus to ensure that youÂ select the correct ISBN.